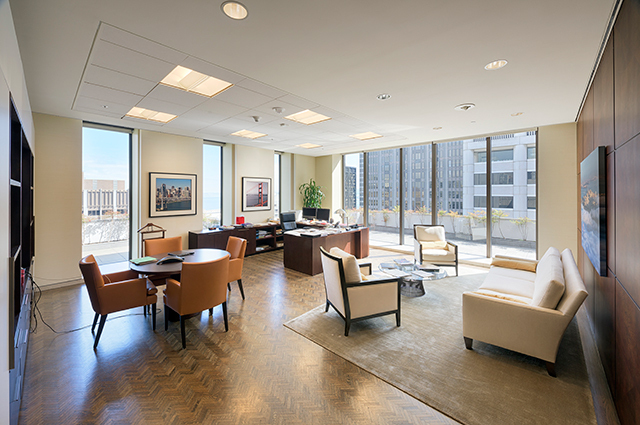 Takenaka Corporation (President: Masahiro Miyashita) has joint-ventured with KENNEDY WILSON (CEO: William J. McMorrow) to acquire the asset in San Francisco. 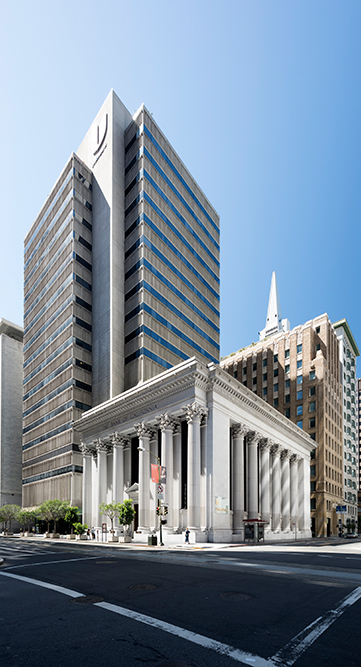 The new American subsidiary, 400 California LLC (President: Akihiro Tachibana) has acquired 400/430 California Street, an office building and bank branch. 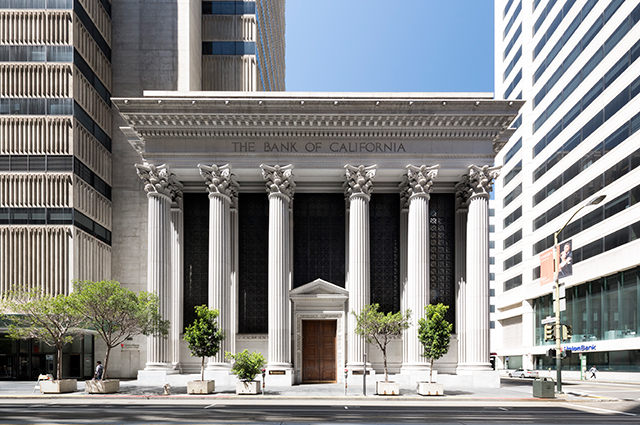 Located in the central NOMA (North of Market Street) District in San Francisco, 400/430 California Street consists of a low-rise bank branch designated as a historical landmark, and the office tower adjacent to it. 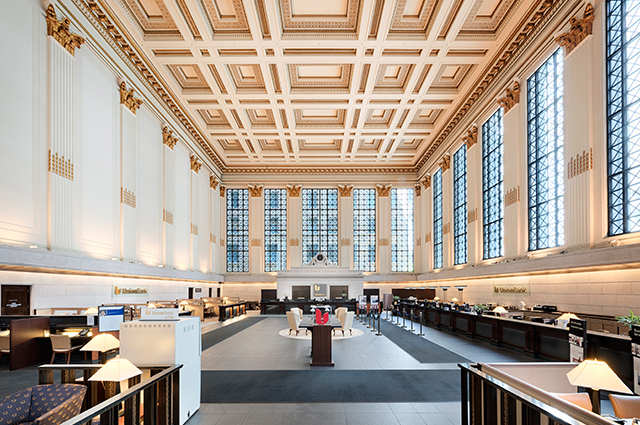 In the near future, MUFG Union Bank, the previous owner, will leaseback for a few years. The property will be leased for new tenants after the renovation work.